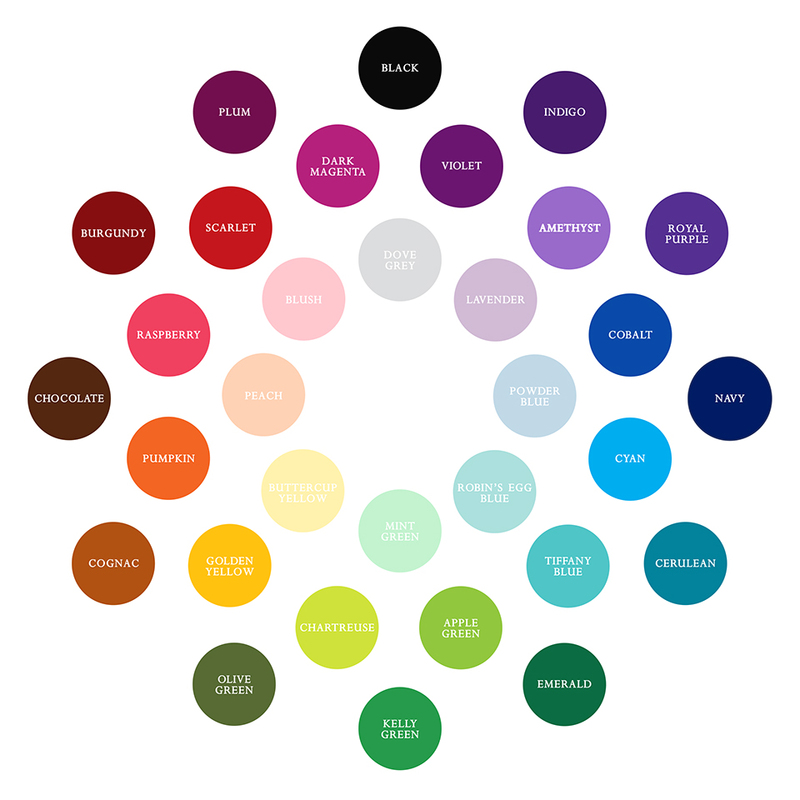 Use this chart of popular wedding colours to help visualise your palette and communicate it to your vendors. Experiment with pairing colours opposite each other on the colour wheel for contrast, or go in the opposite direction and build a palette of neighbouring colours or monochromatic shades of one single hue. What sort of mood would you like to create? Vibrant colours evoke a sense of drama whereas softer colours suggest romance. 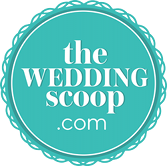 Most weddings limit their colour palette to 2-3 colours for a cohesive look with some visual variety, not including metallics like gold/silver or neutrals like white/ivory.